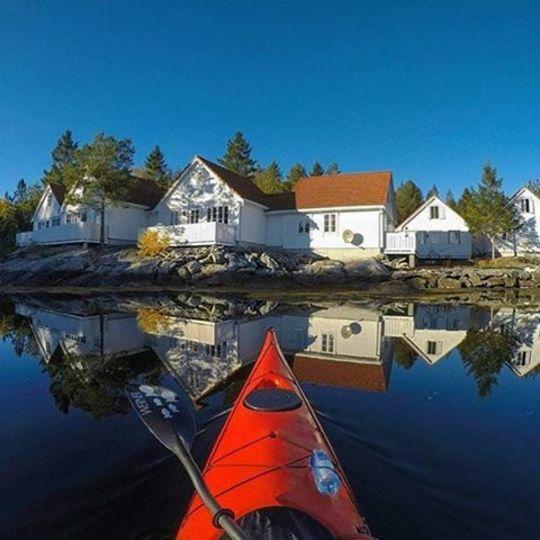 This idyllic hostel lies on the wild island of Gurskøya in Western Norway. 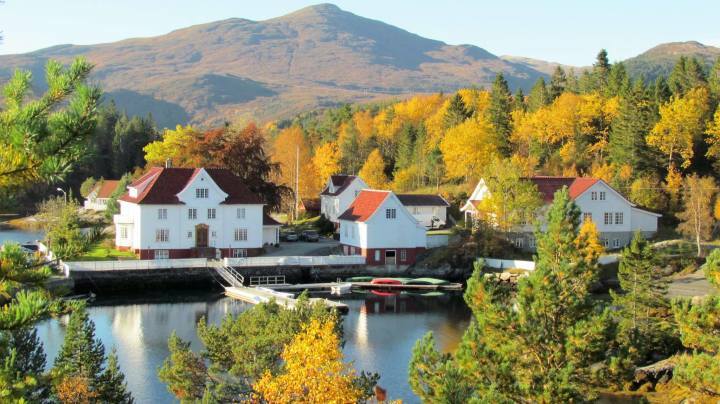 Our Kjeldsund hostel provides accommodation in an idyllic and wild environment, on the island Gurskøya in Western Norway. 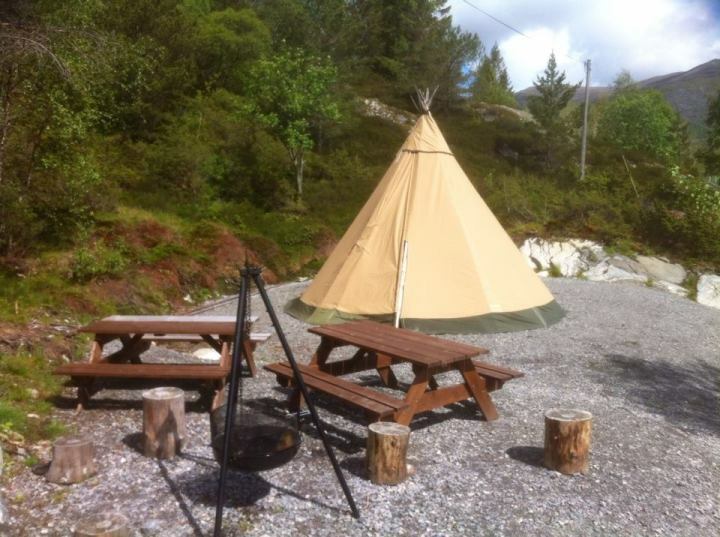 With access to a garden, and complimentary WiFi is featured. Opening to a terrace with sea views, all units are fitted with a kitchenette with a fridge. A balcony with garden views is offered in all units. A buffet breakfast is available every morning at the property, at an additional fee. The lodge offers a barbecue. 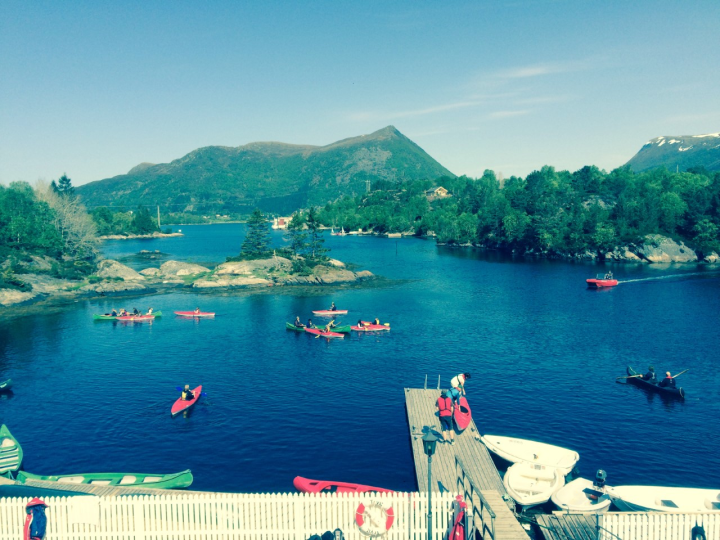 Kjeldsund has a children's playground, along with a a private beach area. Ålesund is 28 km from the accommodation. The nearest airport is Ørsta-Volda Airport, 17 km from Kjeldsund. 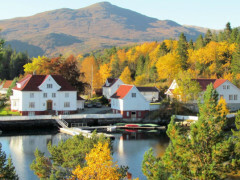 The nearest airport is Ålesund Vigra, from which you can travel to Kjeldsund by ferry, bus or car in 1 and a half hours. The airport at Ørsta-Volda is also close by. The Hurtigruten ferry arrives at Torvik in Herøy every day on its way from Bergen to Kirkenes. E6 from Oslo/Trondheim to Dombås; E136 from Dombås to Ålesund; Rv 61 from Spjelkavik to Myrvåg (with a ferry Sulesund-Hareid); Rv 654 from Myrvåg to Lanternen. Or E39 from Bergen, with ferry Koparnes-Årvik. You can take the train from Oslo or Trondheim to Åndalsnes. From there, a buss can be taken to Ålesund (about 100 km).